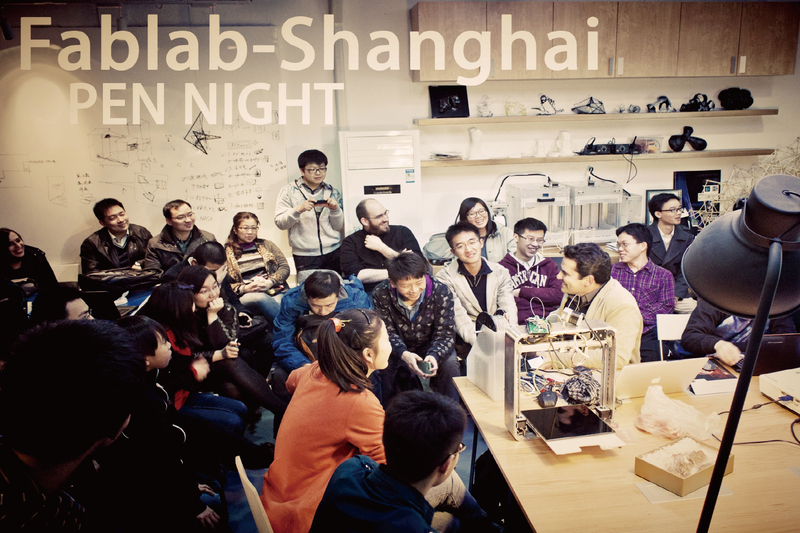 Lab Introduction: This is the first Fablab O|China "numerical system" workshop lab in Chinese Mainland. It has incorporated the core global Fablab network and courses (Maker, Biology) with Massachusetts Institute of Technology (MIT) labs as its core, and connects Chinese makers and entrepreneurs within an ecosystem, to create local sustainable society. As a core force of economic reform, it aims to realize the shift from "Made in China" to "Smart Made in China".